Foreign trade associations and business groups continue to raise concerns over Vietnam’s new draft alcohol and beer law, citing potentially-discriminatory regulations that may put consumers at higher risk of low-quality or fake products. 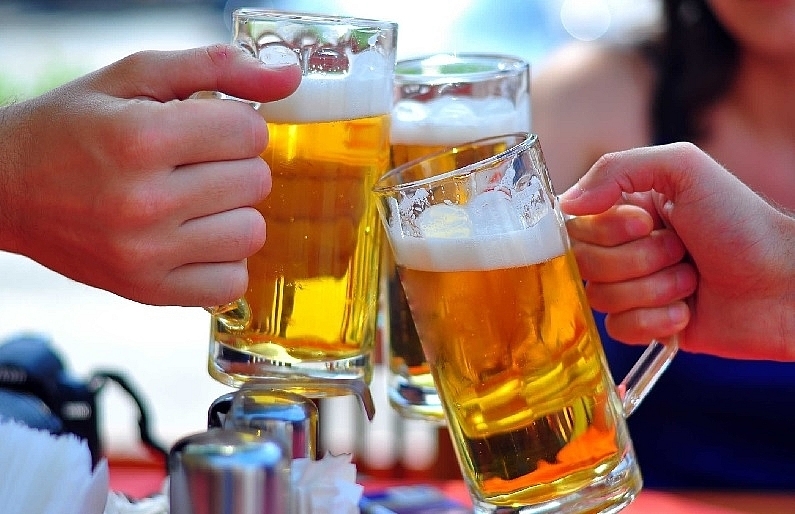 As Vietnam drafts the new Law on Preventing and Combating Harmful Effects of Alcohol and Beer, foreign groups involved in the market have ­expressed overall support for the country’s attempts to ­control the negative effects of alcohol abuse. However, they have been vocal on the suggestion of a ban of e-commerce for beer and liquor above 15 per cent ­alcohol by volume (ABV), as stated in articles 5 and 17 of the draft, concluding that the move would not be practical. According to the Japan Spirits and Liqueurs Makers Association and spiritsEUROPE, both Japan and Europe allow e-commerce of all types of alcoholic drinks, regardless of alcoholic strength. The Japan Spirits and Liqueurs Makers Association said that Japan allows e-commerce of all types of alcoholic drinks with the same condition as other retailers under the Liquor Tax Law. SpiritsEUROPE, which represents 31 national associations and nine global spirits companies, alleged that if the draft law takes effect, ­consumers may choose to ­purchase alcohol products ­online of ­dubious origin, exposing them to greater risks of ­buying ­smuggled, poor-quality, or counterfeited goods. ­Besides, the association also questioned the rationality and effectiveness of the ban when this prohibition is only aimed at liquor and beer above 15 per cent ABV, which accounts for less than 3 per cent of total alcohol consumption in Vietnam, according to a recent report by the World Health ­Organization. “Alcohol trading on the Internet will grant legitimate ­alcohol businesses the permission to use Internet tools to ­provide complete and accurate information to consumers,” stated spiritsEUROPE. Alcohol Beverages Australia, meanwhile, recommended that instead of an absolute ban, allowing e-­commerce sales of alcohol with specific business conditions should be considered. Specifically, e-commerce sales of liquor should be allowed for distributors or retailers which meet the conditions for a liquor business, have a liquor trading licence, and take payments by credit cards or bank transfer. The e-commerce websites shall have the tools to verify the age of customers and the shippers should be responsible for checking their ID for age verification. Transactions must be transparent and convenient for relevant competent agencies to inspect and check when needed. Other business groups pointed out the inconsistencies that the draft has next to the Law on Advertising, and the Commercial Law. The EuroCham Wines and Spirits ­Sector Committee said that the Law on Advertising only ­prohibits advertising of liquor and beer of 15 per cent ABV and above, while the new draft prohibits the advertisement of liquor and beer from 5.5 per cent to 15 per cent ABV in sports, culture, cinema, and ­theatre programmes as well as outdoor advertising. Similarly, the Commercial Law only bans the promotion of liquor from 30 per cent ABV and above, while the draft ­prohibits the promotion of liquor and beer from 15 per cent ABV in any form.